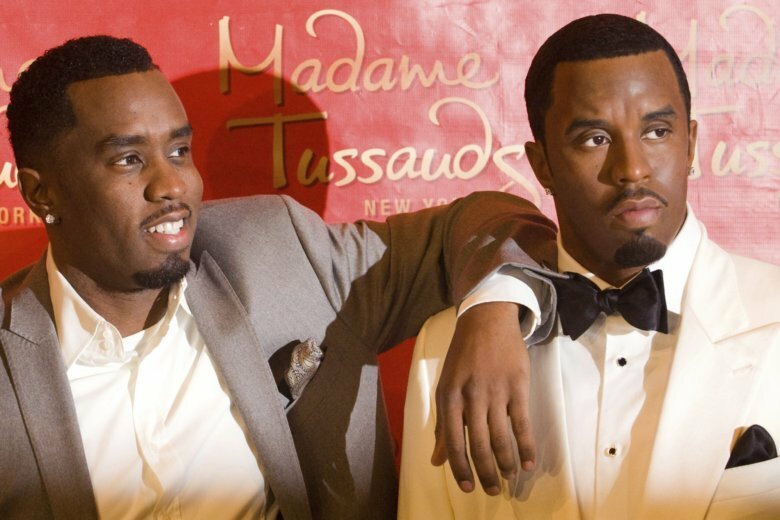 NEW YORK (AP) — Police say someone attacked a statue of Sean “Diddy” Combs at Madame Tussauds wax museum in New York, shoving the rap impresario’s likeness so forcefully it lost its head. Madame Tussauds New York says artists will fix the damage as quickly as possible to get the figure back to the museum’s A-List Party Room. General Manager Tom Middleton notes that Madame Tussauds doesn’t rope off its statues so “guests can interact respectfully” with them. Combs attended his statue’s unveiling in 2009.